We first saw Sparkling ICE at our local Costco so we picked up a case. 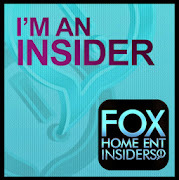 My Hubs and Branden absolutely LOVE it. Hubs hides it from Branden and they often fight over who gets what flavors. 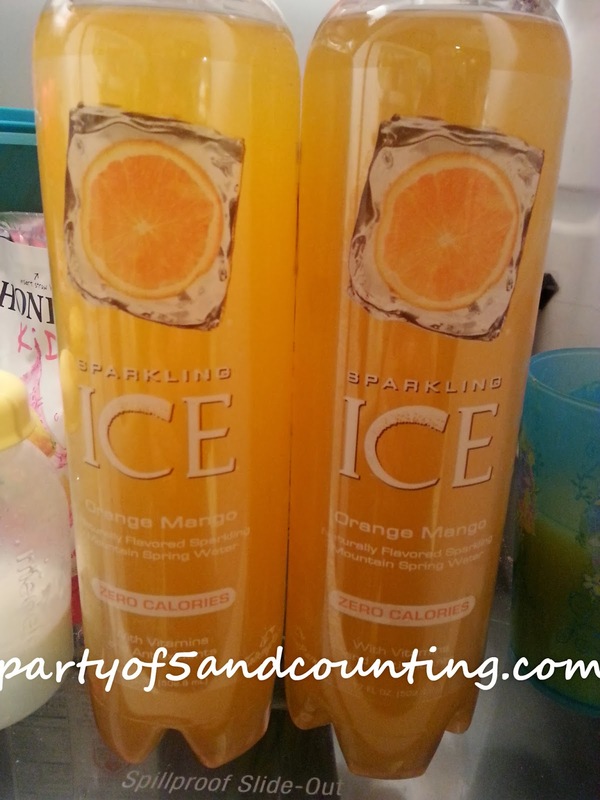 We, or I should say Hubs was sent Sparkling Ice in Orange Mango to try. 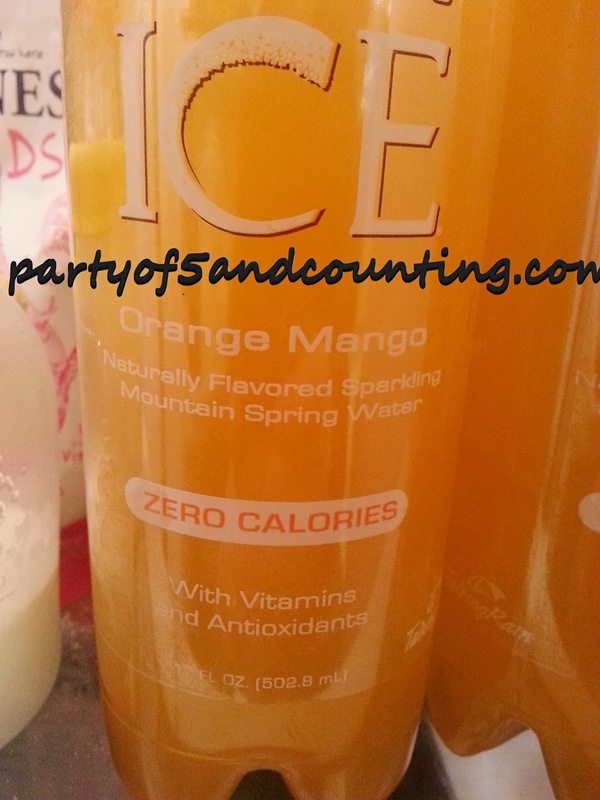 The Orange Mango flavor has a sweet citrus flavor with a touch of mango. All of the Sparkling ICE flavors, there are 13 of them, are made with naturally flavored sparkling mountain spring water,antioxidants, vitamins and natural fruit juices. In New Jersey we can find Sparkling ICE at most major retailers including Shop Rite, Stop and Shop, A&P and other local places. 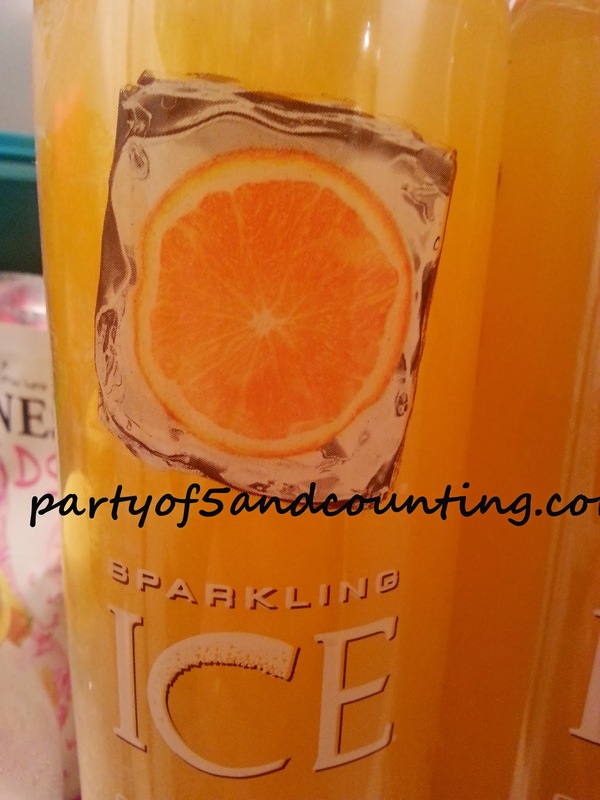 If you cant find Sparkling ICE in your area you can order online!